Sing with your body and find joy in community with this workshop. In our weekly Dance Karaoke classes we take a beloved pop song and build a simple, light-hearted choreography. By the end of the class we all dance together to the lyrics for a “flash mob” style finale. 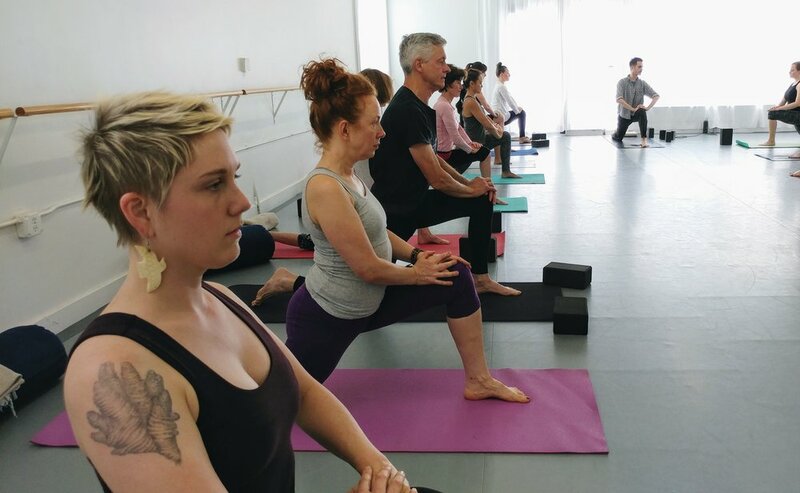 This workshop adds a ballet twist! We will begin with a simple ballet barre to warm-up followed by a ballet inspired edition Dance Karaoke. Get ready to laugh, sweat, and express yourself as you live-out your 90’s dance movie fantasy! Never taken a ballet class? No problem! We have Absolute Beginner Ballet. 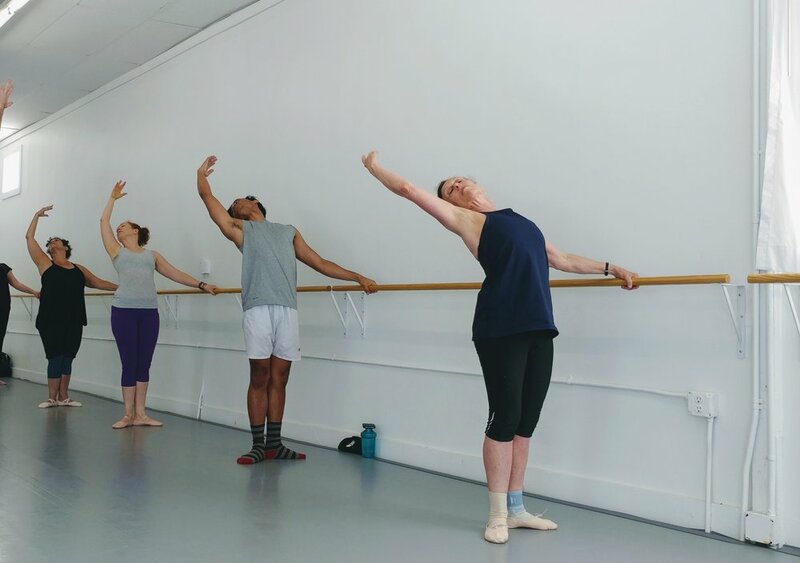 This 8 weeks series class will give people of all backgrounds and body types the fundamentals of Ballet designed with absolute beginners in mind. 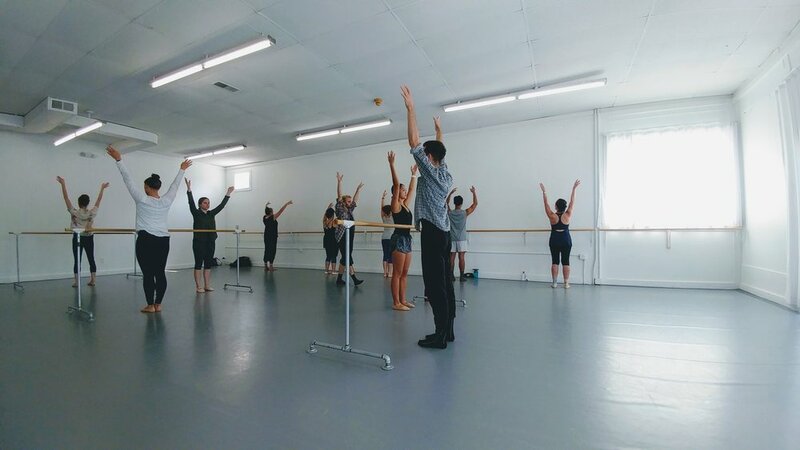 This experience will also allow you to build and sustain your Ballet practice by joining us every week. Swan Lake has had a special role in the repertory of The Royal Ballet since 1934. Since then there has been a succession of productions, the most recent of which was overseen by Anthony Dowell. In 2018 the Company creates a new production with additional choreography by Artist in Residence Liam Scarlett. Scarlett, while remaining faithful to the Petipa-Ivanov text, will bring fresh eyes to the staging of this classic ballet, in collaboration with his long-term designer John Macfarlane. Prince Siegfried chances upon a flock of swans while out hunting. When one of the swans turns into a beautiful woman, Odette, he is enraptured. But she is under a spell that holds her captive, allowing her to regain her human form only at night. The evil spirit Von Rothbart, arbiter of Odette’s curse, disguises his daughter Odile as Odette to trick Siegfried into breaking his vow of love. Fooled, Siegfried declares his love for Odile, and so dooms Odette to suffer under the curse forever.